The solutions for treatment of rising damp have come a long way with modern methods which allow us to eradicate the problem for good. For more information on the causes, detecting, identifying and treating rising damp click the button below. 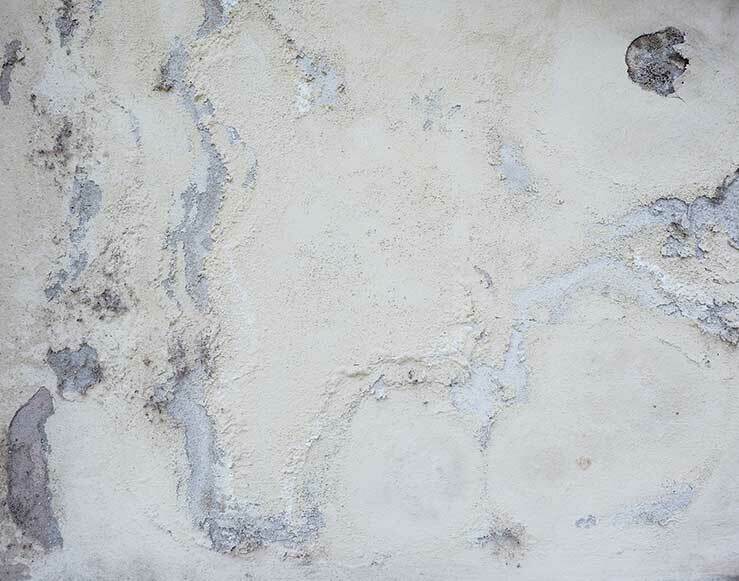 Penetrating damp can be caused by a wide spread of building defects and can sometimes be difficult to diagnose, our expert surveyors know exactly what to look for with years of experience in the field. For more information on the causes, detecting and treating penetrating damp click the button below. If left untreated a poorly ventilated and insulated home can quickly develop a condensation problem. For more information on the causes, detecting and treating penetrating damp click the button below. An infestation of woodworm in a property can cause severe damage whether the attack be to decorative timbers or to larger structural timbers it is vital that the woodworm is dealt with correctly and professionally. 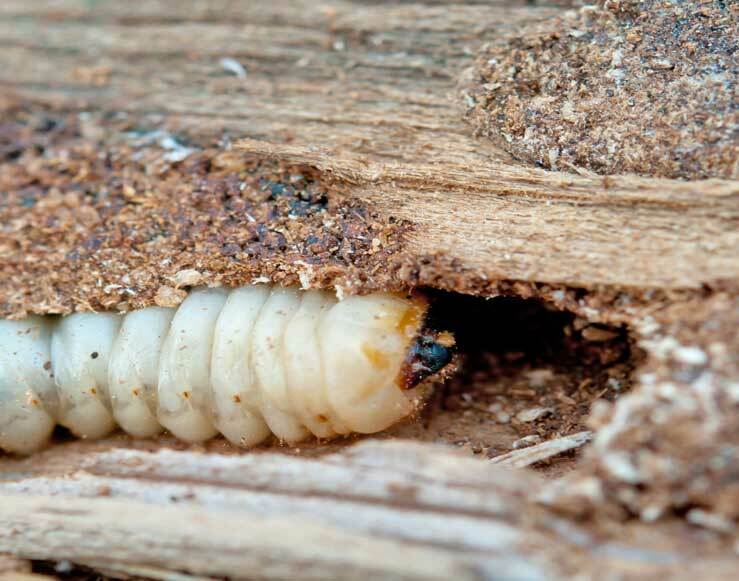 For more information on the causes, detecting and treating woodworm click the button below. We offer a dry rot & wet rot eradication service which eliminates problem and allows our customers to rest assured. For more information on the causes, detecting and treating dry and wet rot click the button below. For more information on protective external coatings and renderings and how they can help protect your home from various damp conditions click the button below. 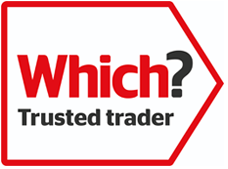 Damp Proofing Solutions is a family run business originally established forty nine years ago with directorship of the company spanning over three generations. Over this period of time Damp Proofing Solutions have matured as a company with our highly skilled and knowledgeable employees tackling thousands of damp related issues year round. Damp Proofing Solutions was originally based in Wolverhampton but as the company began to grow so did the areas in which we cover. 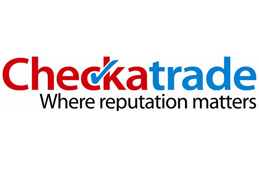 Our surveyors and technicians are now working across Birmingham and the West Midlands area and continue to help our customers to overcome damp, woodworm, condensation and wet & dry rot problems, as we have done for nearly four decades. When the team at Damp Proofing Solutions arrive on a job the aim is to provide a fast, efficient and friendly service to our customers. Our damp proofing specialists will leave no stone unturned and will go out of their way to provide complete customer satisfaction from the moment they step foot in your home. 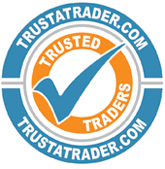 You can put your full trust into Damp Proofing Solutions as we transform your damp house into a dry, warm home. 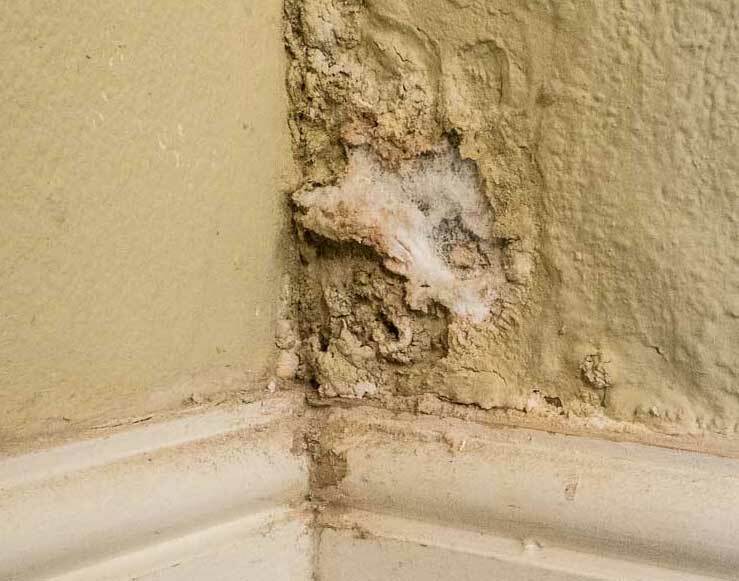 Rising damp can be found to interior and exterior walls to ground level in properties, it is not only unsightly but can also trigger further problems within the property if left untreated, nearby timbers can be at high risk of wet rot & dry rot and condensations levels can increased. Penetrating damp can be damaging to a property even if it does not pass all the way through a wall. 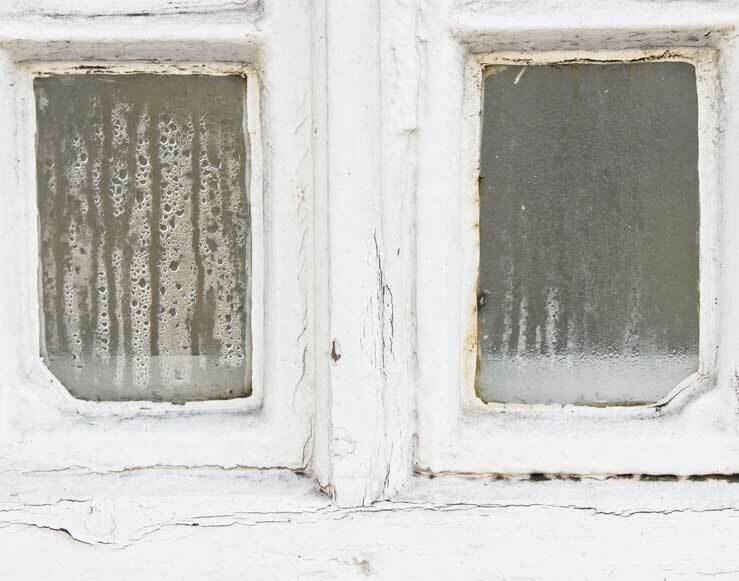 Condensation is very common in many households and can affect not only old buildings but brand new ones too if not managed correctly. 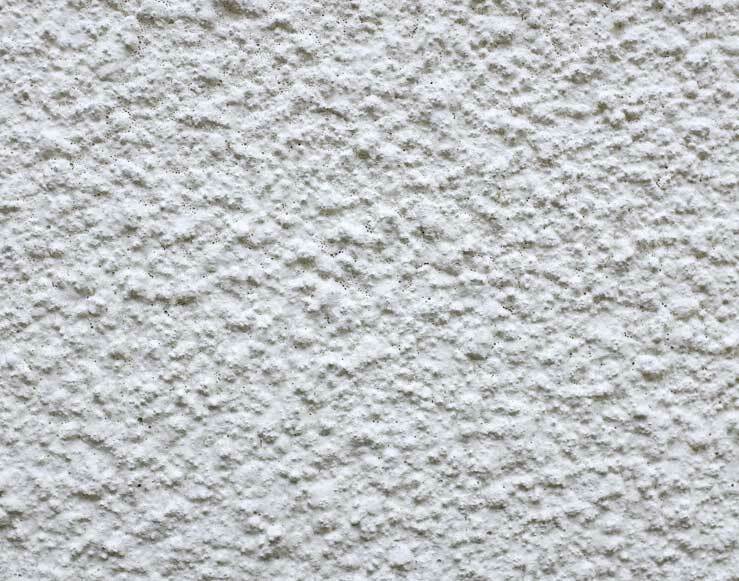 As well as being extremely unsightly this form of damp in the home can be a health risk. An infestation of woodworm in a property can cause severe damage whether the attack be to decorative timbers or to larger structural timbers. There are several species of woodworm which thrive in different conditions and are found feeding on different types of timbers. Dry rot & wet rot are two very similar problems in buildings, they both begin in very much the same way but as they develop they have their differences. 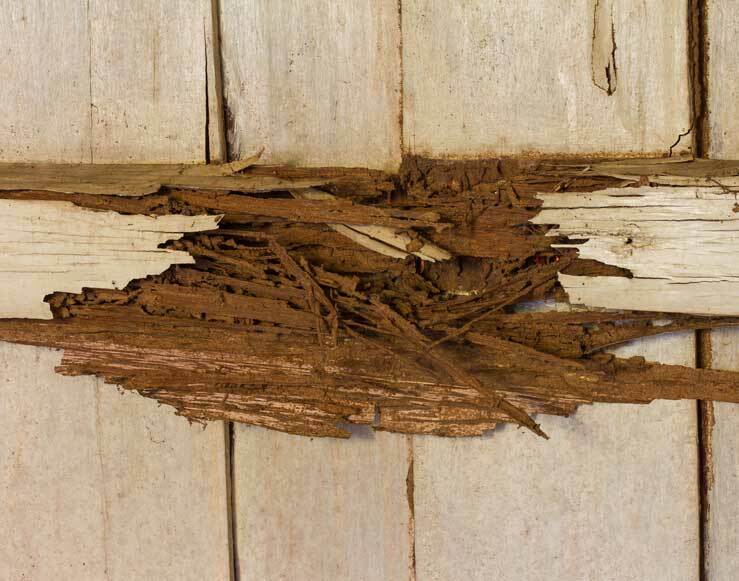 Wet rot is usually isolated to a particular area where as dry rot will rapidly spread through the home growing from timber to timber. 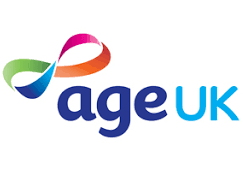 Applied to the external walls of houses and garden/boundary walls as a smooth or textured finished surface. The primary goal of rendering is often to protect perishing or defective brickwork or simply to alter the appearance of the property.